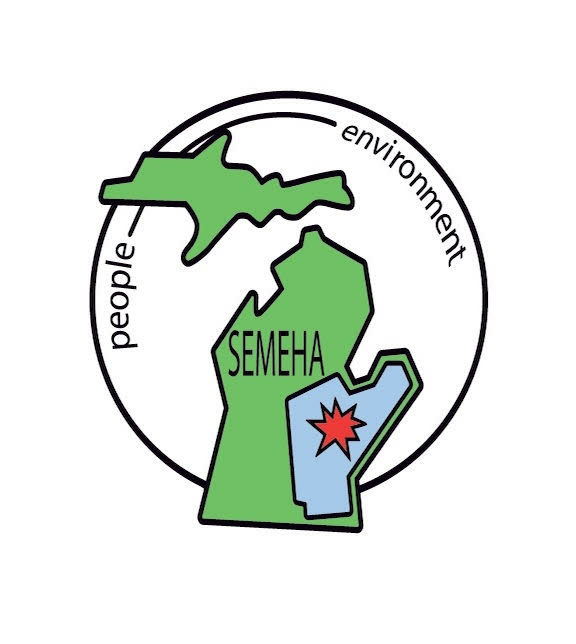 MEHA membership consists of over 350 public health professionals throughout Michigan. MEHA members are often employed in local and state government, in addition to private industry, colleges and universities. MEHA members shape future environmental health training and policy. Members have direct access to the MEHA Sanitarian Ready Reference and other publications. Please consider becoming a member of MEHA today. Renewing Members: Please log in to the website on the upper right of this screen to renew. Active - $45.00 (USD) Subscription period: 1 year No automatically recurring payments Active membership is offered to any person working as a qualified sanitarian, sanitary engineer, or other environmental health professional, or in related activities in public or private agencies, or in institutions of higher learning, military services, or private employers engaged in environmental health activity, and who is contributing to the advancement of environmental health in Michigan. A person is eligible to become an active member, subject to confirmation, upon payment of appropriate dues. Associate - $45.00 (USD) Subscription period: 1 year No automatically recurring payments Associate membership is a non-voting member offered to anyone interested in the field of environmental health, upon payment of appropriate dues. Student - $22.50 (USD) Subscription period: 1 year No automatically recurring payments Student membership is offered to any full time student working toward a degree in public health sanitation, sanitary science, sanitary engineering, environmental health, or allied field who has an interest in the Association. This membership level is a non-voting membership permitted to full time students carrying an academic course load of 12 hours. Sustaining - $55.00 (USD) Subscription period: 1 year No automatically recurring payments Sustaining membership is a non-voting membership offered to institutions, agencies and companies who hold such membership is NEHA, IAFP, or who have an interest in the purpose and objective of the Association. A sustaining member shall be entitled to one participating Associate membership without payment of additional dues. The name of the representative must be submitted at the time of membership.